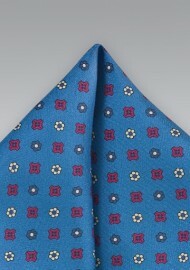 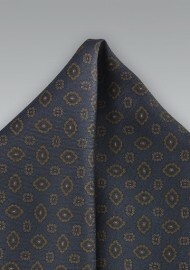 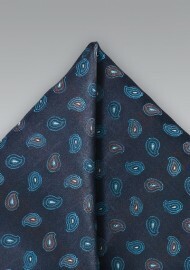 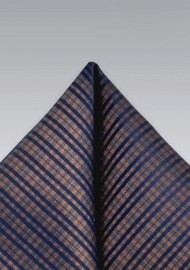 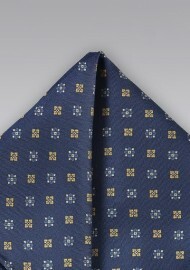 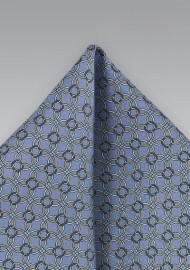 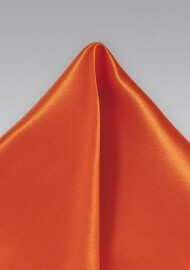 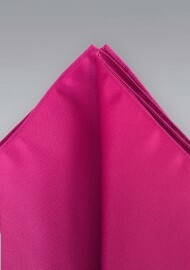 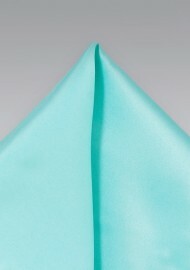 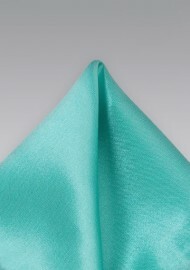 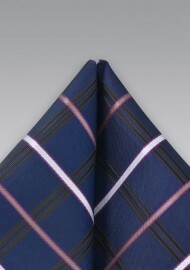 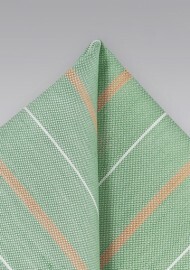 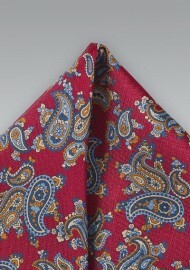 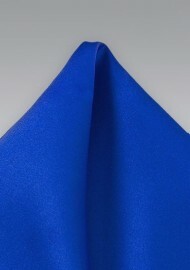 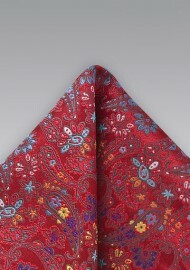 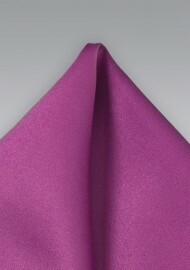 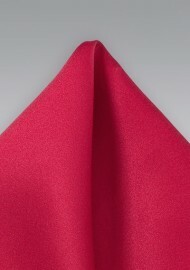 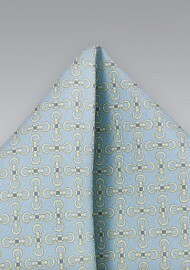 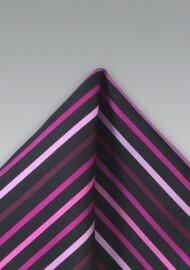 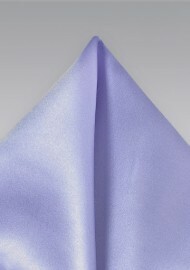 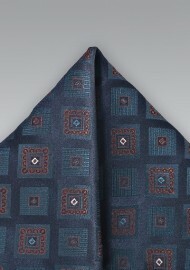 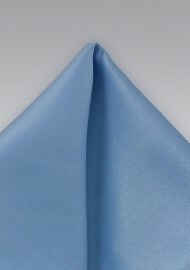 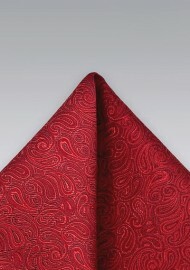 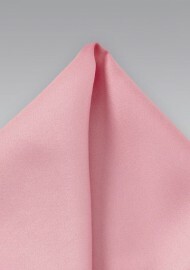 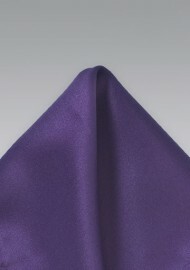 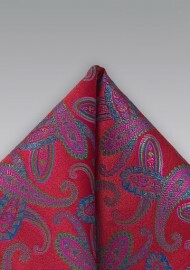 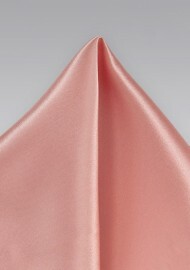 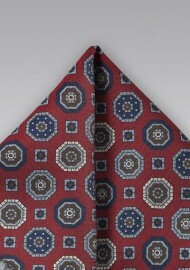 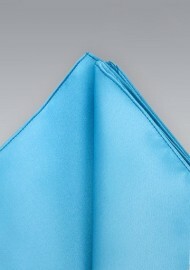 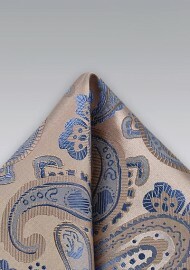 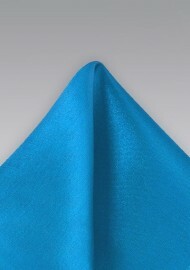 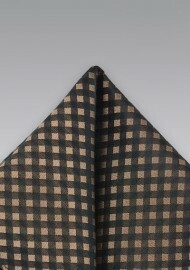 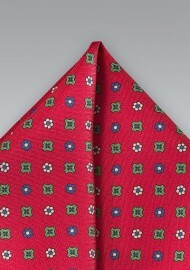 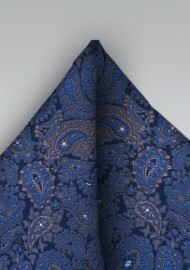 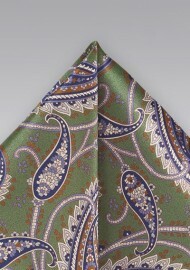 Fine silk pocket squares are a great accessory for any formal attire. 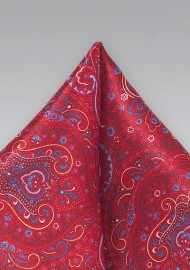 Pocket squares are not just for formal black tie functions but also popular for weddings, leisure, and business wear. 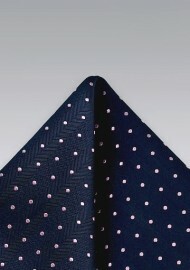 We divided our pocket squares into two different categories: Solid Color Pocket Squares and Pocket Squares with patterns such as polka dots, stripes, paisleys, and more. 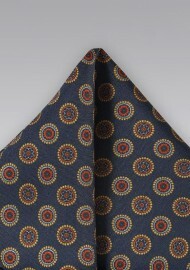 Pocket squares will always make a great accessory for any breast pocket. 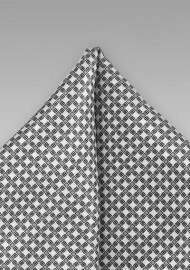 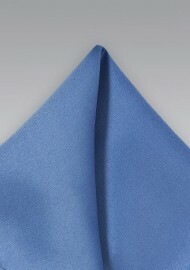 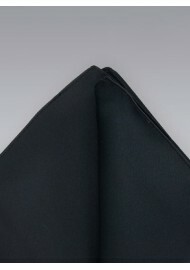 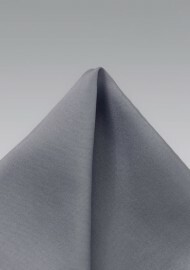 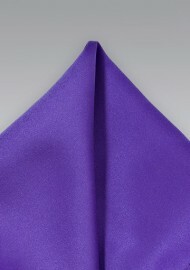 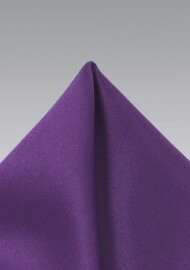 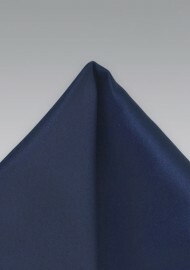 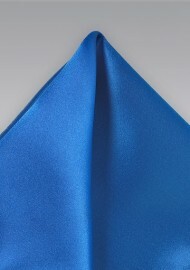 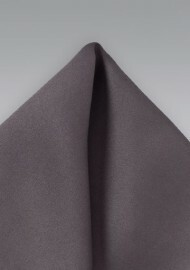 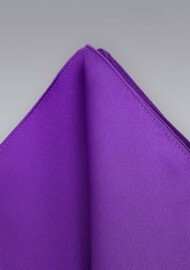 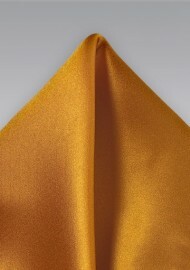 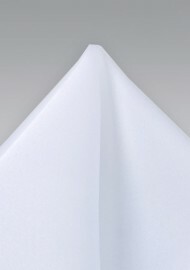 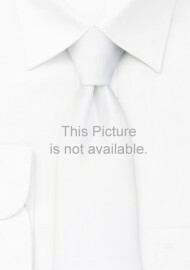 Formal functions, such as black tie events, usually call for a solid white pocket square that is either made from silk, cotton, or pique linen. When matching a pocket square to shirt, suit and tie it is important to choose a color that compliments other secondary colors on the outfit – such as a color found on your tie or within the shirt. 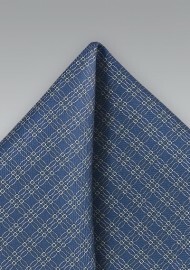 Next, consider the pattern! 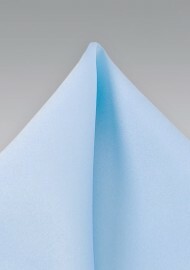 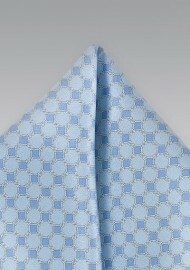 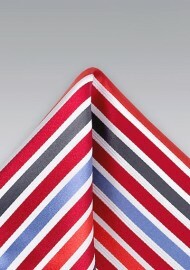 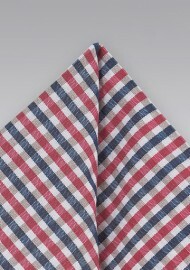 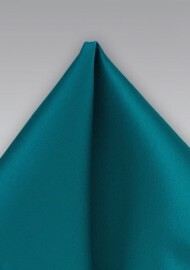 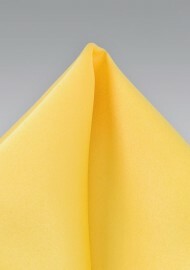 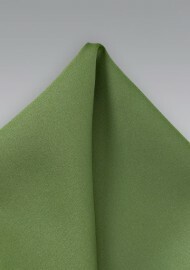 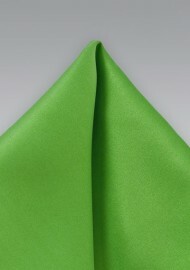 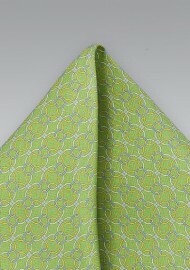 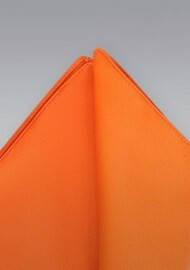 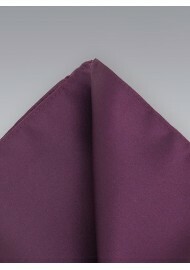 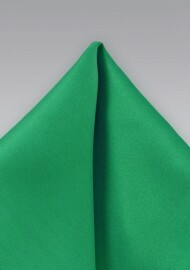 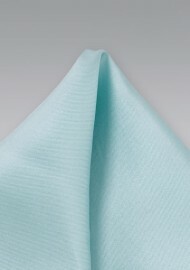 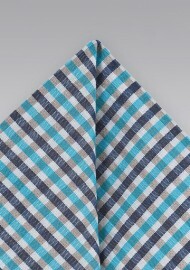 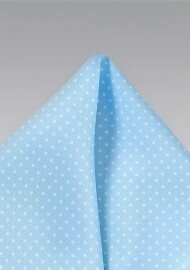 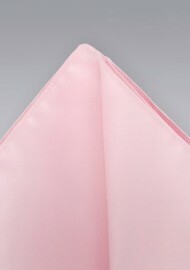 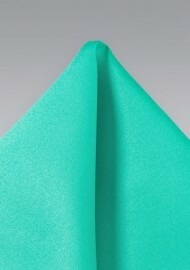 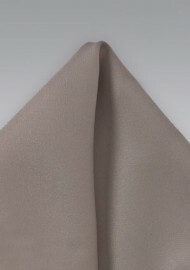 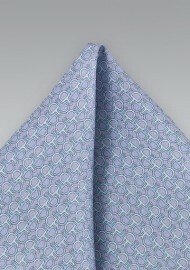 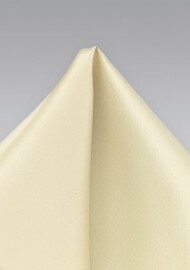 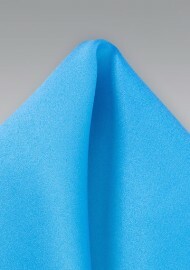 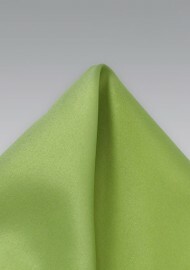 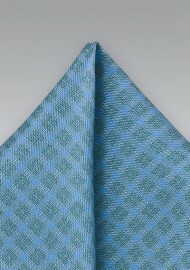 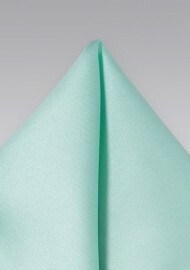 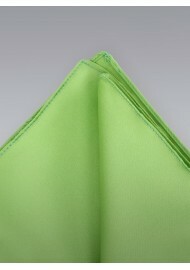 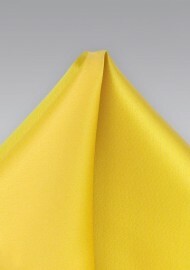 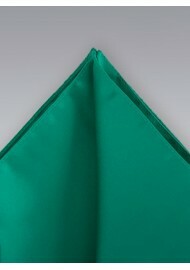 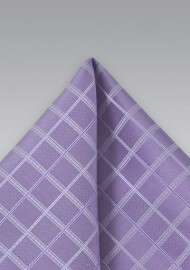 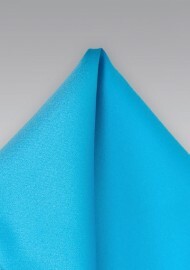 Solid color pocket squares are more formal white patterned pocket squares usually have a more casual look. 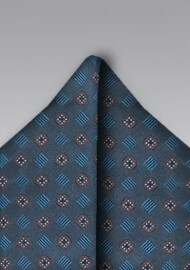 As a general rule, you want to match patterns that are different in size. 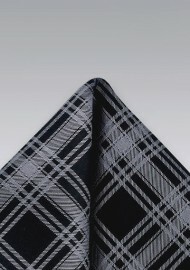 For more tips you may also want to read our tutorial on: Matching Suit, Shirt, Ties. Finally, there are different type of folds for pocket squares – some more formal than others. 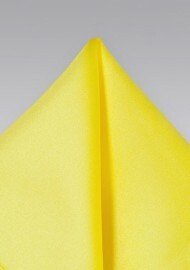 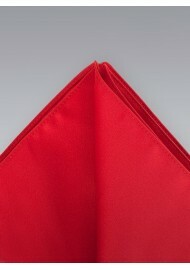 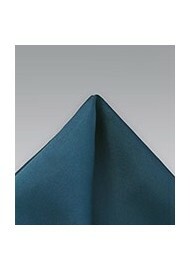 For more information you may want to read our post about How to Fold a Pocket Square.